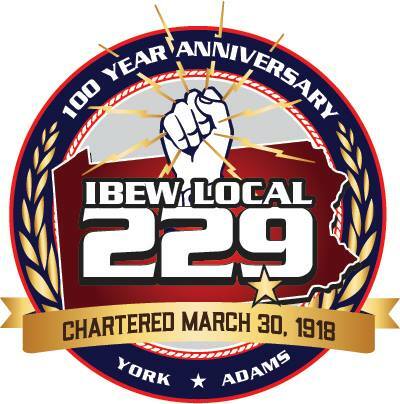 In 2013 York, PA electrical contractor I.B. Abel was selected to perform the electrical construction on a new 450,000 square foot distribution warehouse for North Americas leading wire and cable manufacturer Southwire. The project was a fast paced job with a tough schedule but this is no issue for the electrical workers employed by affiliated electrical contractors like I.B. Abel Inc.
Fuddruckers famous burger joint hired York County electrical contractor Buzynski Electrical Contractor LLC to perform the electrical work on their new York PA location. This project was a renovation of an existing building to suit the build of the incoming restaurant. This project is a key example that no matter what the size or scope of your project may be, IBEW electricians and our associated electrical contractors are here to perform.